Indian two-wheeler market is seeing a dominance of scooters for quite some time. What’s more interesting is that the scooter manufacturers are focusing on premium products. However, the only a few operators are currently present in the premium scooter segment of the country. 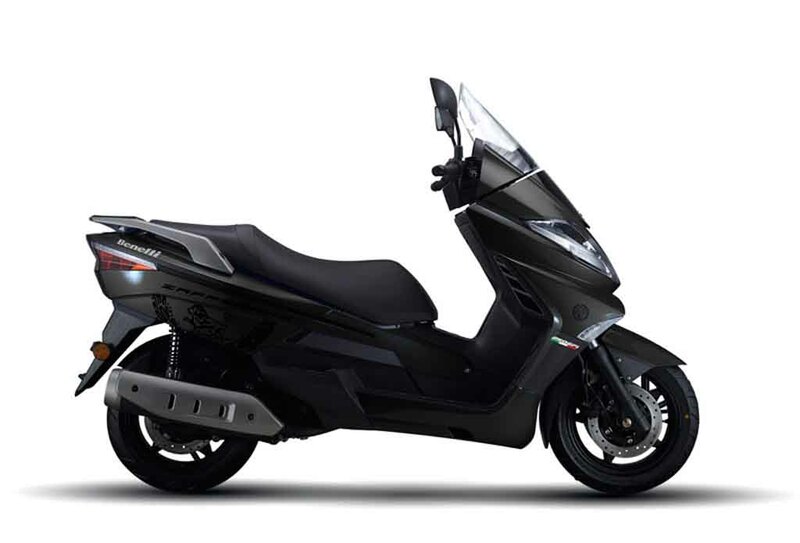 As it seems Benelli is attempting to enter the segment with its Zafferano scooter. 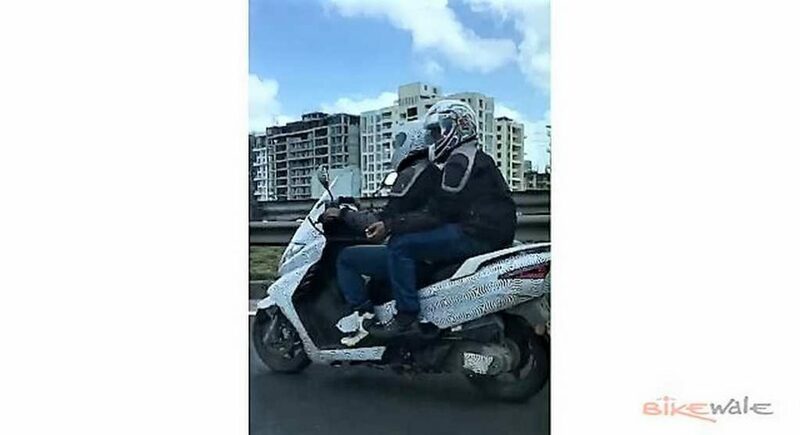 A prototype of the scooter has been spied testing near Pune igniting the speculation. The Benelli Zafferano is a premium scooter currently on sale in several South-East Asian markets. If launched here, it would be the most powerful and most expensive scooter in the country. 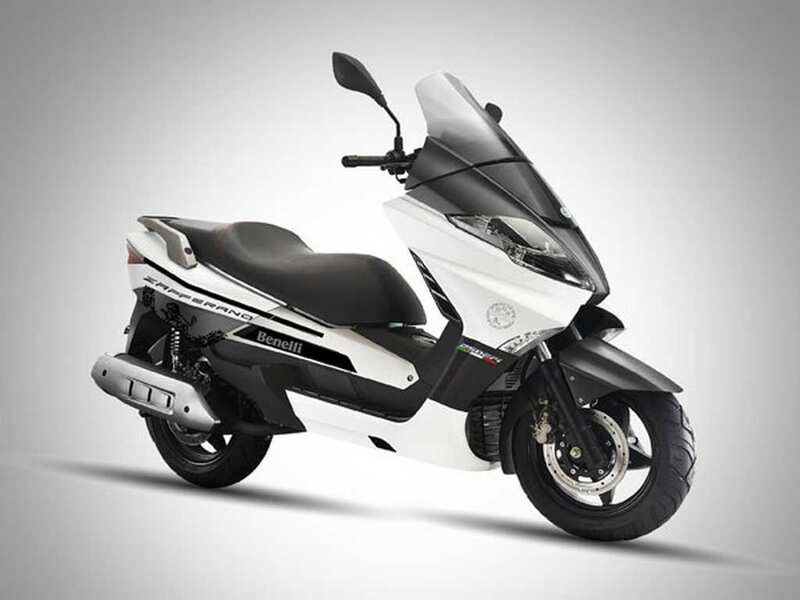 It is powered by a 249.7 cc single-cylinder, four-stroke engine with electronic fuel injection technology. 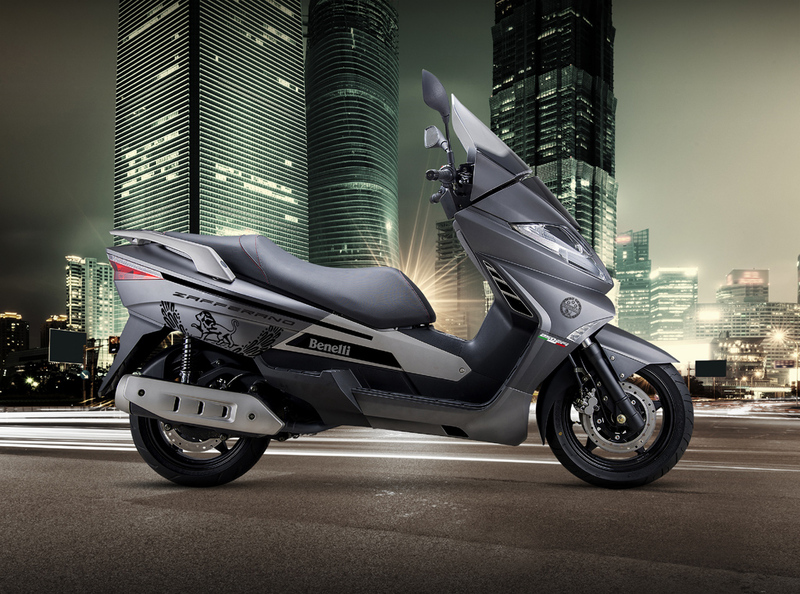 The scooter is capable of churning out 20.79 bhp of peak power at 7,000 rpm and 20.83 Nm of peak torque. 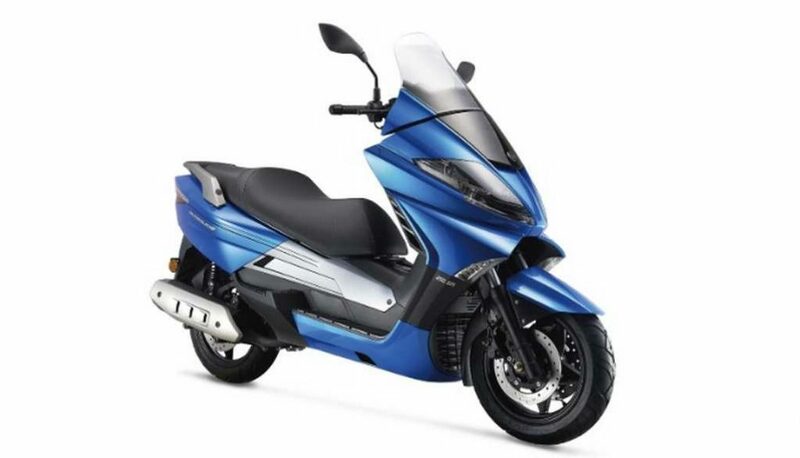 This scooter is available in Indian market at a price that is equivalent to around Rs. 2.2 lakh. 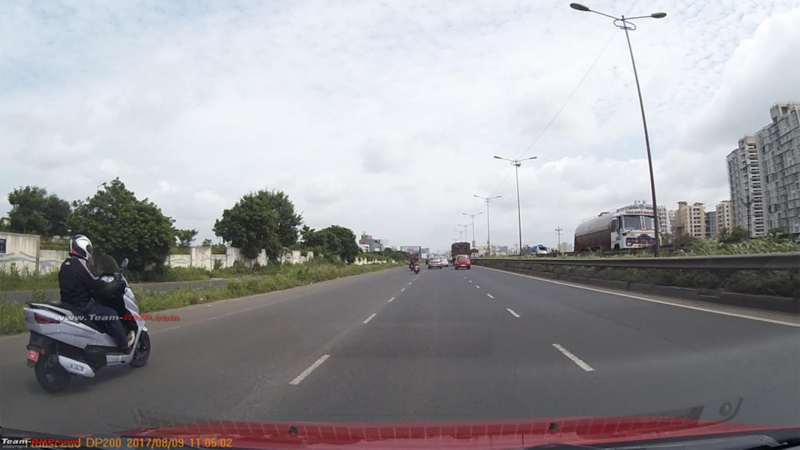 Now, as Benelli has started testing the Zafferano here, we might expect it to arrive here in near future. But the question remains, whether Indian customers will show interest to such a pricey scooter or not. This scooter features a sculpted appearance. 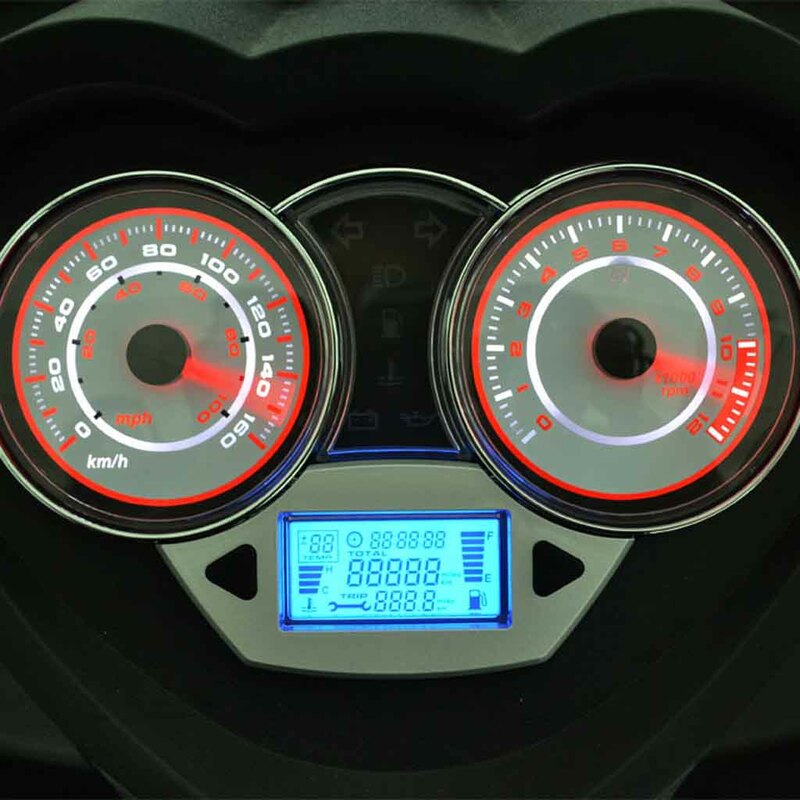 Sharp twin headlamp setup, analog and digital combo display at the instrument cluster, windshield, ergonomically designed comfortable seat, stepped up pillion rider seat, sleek taillight – all these make the scooter pretty attractive. Dimensionally, it measures 2,168 mm in length, 796 mm in width and 1,434 mm in height. Also, this 155 kg weighing scooter comes with 1,488 mm of wheelbase and it has a 12-litre capacity fuel tank. For suspension duty, the Benelli Zafferano gets twin telescopic front shock absorbers and rear sports an adjustable monoshock absorber. 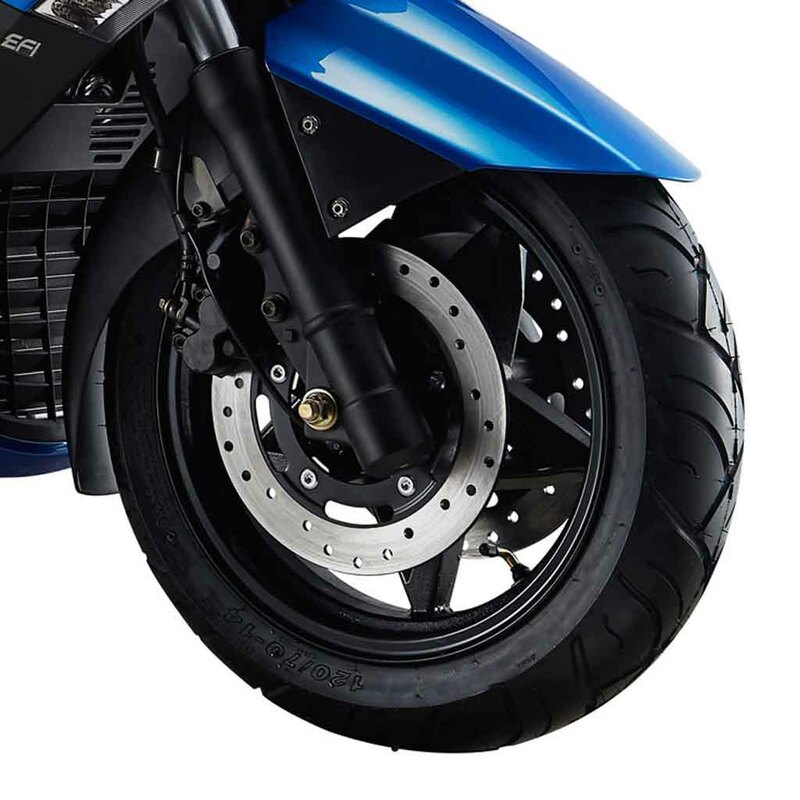 Braking power is delivered by twin-disc brakes fitted at the front wheel and rear gets a single disc brake. It runs on 14-inch alloy wheels.